Memorizing the important rules that accompany vowel teams, like the infamous, “I before E, except after C,” takes a bit of extra from both teacher and student. 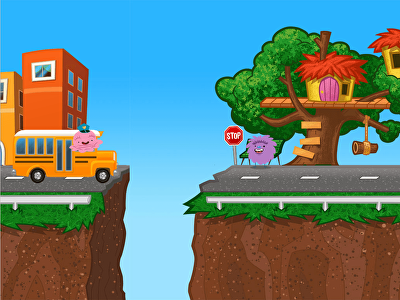 When teaching vowel teams, it is important to intersperse vocal and written repetition with entertaining games and activities. 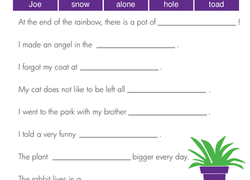 Education.com has prepared worksheets, as well as developed game and activity ideas to make your instruction on vowels easier. 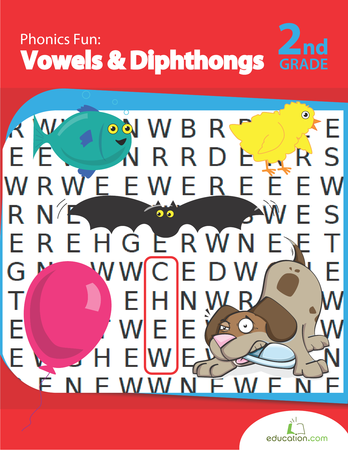 In this worksheet, kids practise decoding and understanding words with the diphthong ou. 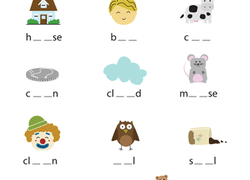 Get to know some awesome vowel teams in simple words that you already know. You'll identify the team, fill-in-the-blanks, and complete a fun wordsearch! How now brown cow? 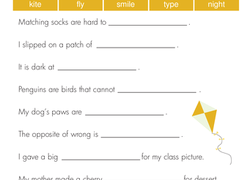 Learn about the vowel diphthong "ow" with a fun activity! Your child will practise phonics and spelling. Taught, auto, fault ... these are all words that contain the diphthong "Au!" 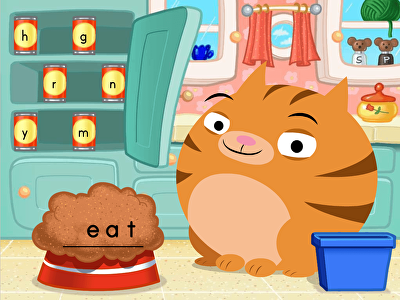 Your child will build spelling and phonics skills as she learns about vowels. 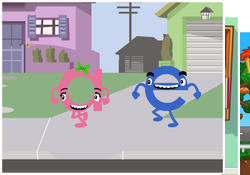 When trying to teach students Phonological-awareness, it will become important that they recognise situations when letters behave in an abnormal way. Vowel teams, otherwise known as vowel digraphs, are when two vowels are written next to each other but produce a single sound. AI - This vowel team, which is usually found in the middle of words, makes the long I sound as heard in train, mail, strain, and faith. AY - This vowel team is found at the end of words and produces the long A sound as in May, bay, hay, and lay. OA - This vowel team can occur in either the beginning or the middle of a word and produces the long O sound. You can hear this in words like oat, coat, goal, and goat. OE - This vowel team also produces the long O sound but it comes at the end of the word. Examples include doe, foe, and woe. EE - This vowel team makes the long E sound and occurs in the middle or at the end of a word as in deed, bee, knee, and indeed. OI - This vowel team makes a sound known as a diphthong. This is where it’s a single sound but it requires the mouth move while making the sound. It is pronounced with a long O sound followed quickly by a long E sound. You can hear this sound in words like point, coil, foil, and toil. Practising recognizing and pronouncing these vowel teams using the resources provided by Education.com above may help students to sound out words when they encounter these vowel teams in the future.